The last few months have been an exciting time for us here at Centurion, as we prepare for the renowned industry exhibition, A+A. In addition, we’re celebrating another global award win for our Nexus safety helmet system. We are continuing to raise the profile of Centurion through investment into product innovation, education and insight. We’re excited to be launching our new product systems at A+A International, which are driven by customer insight and focus specifically on solving workers problems. 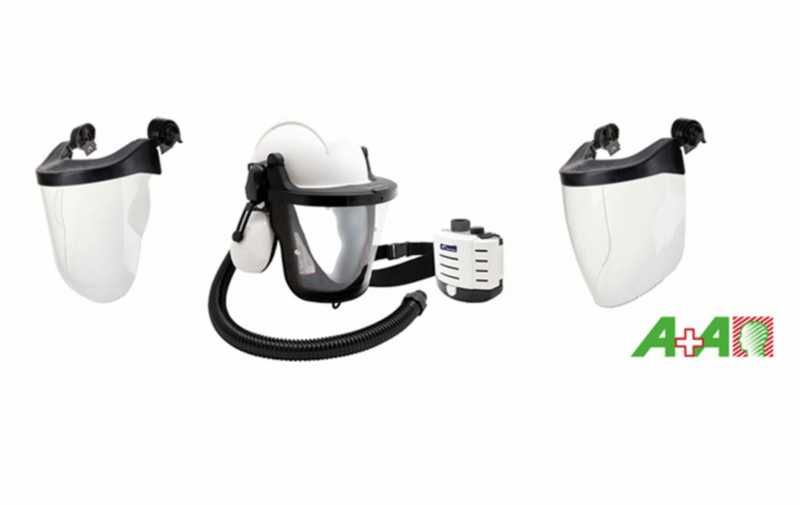 From Tuesday 17th October to Friday 20th October in Dusseldorf, Germany, we will be exhibiting in Hall 6, Stand B38, showcasing our brand new innovations, including new Face Protection Systems and Respiratory Systems. We have focused this year’s stand with the customer journey in mind. There will be specific areas including new products launched in 2016, and those arriving in the remainder of 2017, including our multi award-winning Nexus system. We will also be showcasing product innovations for 2018 that will allow customers to have their say on upcoming product developments, and obtain exclusive early access to resulting product launches. We look forward to showcasing our products and sharing our business plans with visitors at the show. We are delighted to reveal that we have won another award in the US in partnership with our distributor, MPS. Following our recent success in the Industrial Safety and Hygiene News (ISHN) Reader Choice Awards with our Nexus Safety System, we have now also won the coveted ISHN attendees award within the head protection section. The prestigious award is based on attendee votes at the American Society of Safety Engineers (ASSE) annual professional development conference, which was held earlier this year. Our award success highlights our commitment to developing products in line with customer demand. We are proud that our expertise and commitment to continuous improvement is recognised by relevant experts across the world.